Welcome to Florida's Plastic Bumper Restoration in Margate, FL. 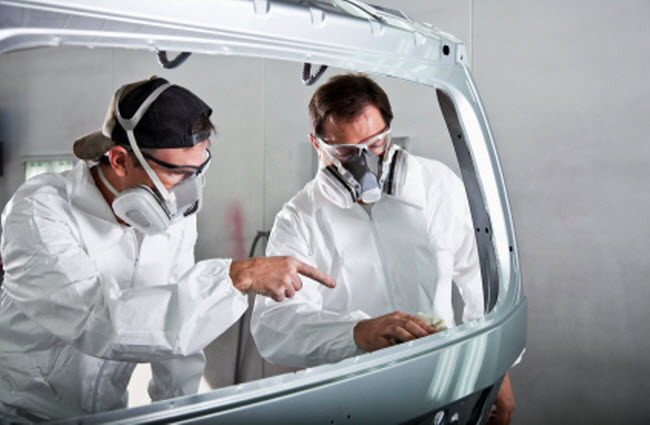 We specialize in Auto Restoration Service, Bumper Repair, Bumper Restoration, Plastic Repair and Plastic Restoration. 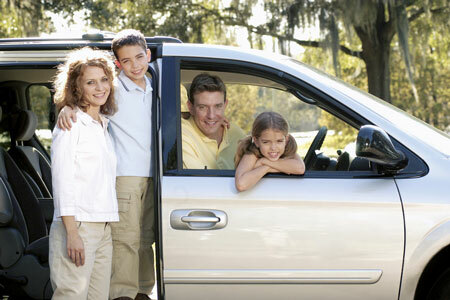 We are proud to provide auto repair, diagnostics and preventive maintenance services for the Margate area. 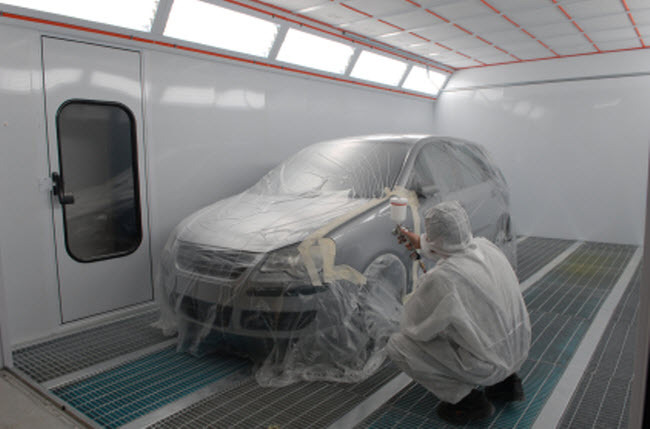 Our auto body and collision shop will treat your car like our own. No matter if you come from Margate or outside of Margate, we will gladly provide all the necessary auto repair services. 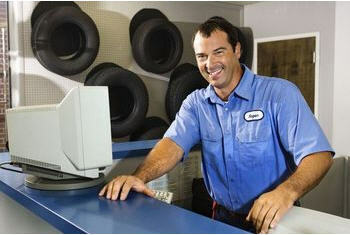 When you bring in your automobile, you will be greeted by our well-trained service advisor. Once arrangements for your vehicle have been made, it is handled by our auto repair technicians, who will take great care of it and do their best to bring your car back to perfect shape. 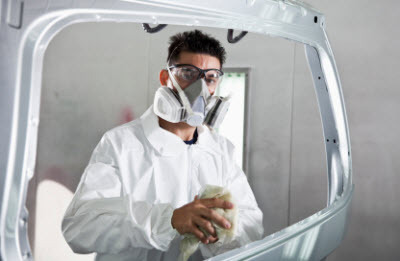 So drop by our auto repair shop and we will show you, why we are considered one of the best Auto Restoration Service, Bumper Repair, Bumper Restoration, Plastic Repair and Plastic Restoration shops in Margate.